“…the greatest joy for children is playing together with other children. To play alongside more advanced students- how much influence they receive and how well they develop through this experience! This is the true form of education. Start the students off with the pleasure of having fun, and steer them in the right direction by taking advantage of the pleasure of having fun- no matter what the area, this is where early education must start.” Shin’ichi Suzuki, Nurtured by Love. 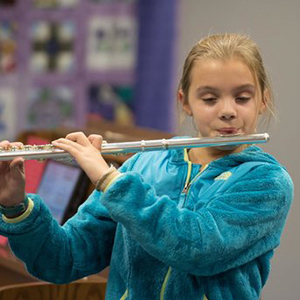 Fairbanks School of Talent Education aspires to improve the quality of life in Alaska through Suzuki music education. We create a learning community that embraces excellence and nurtures lifelong learning of children, parents and teachers. 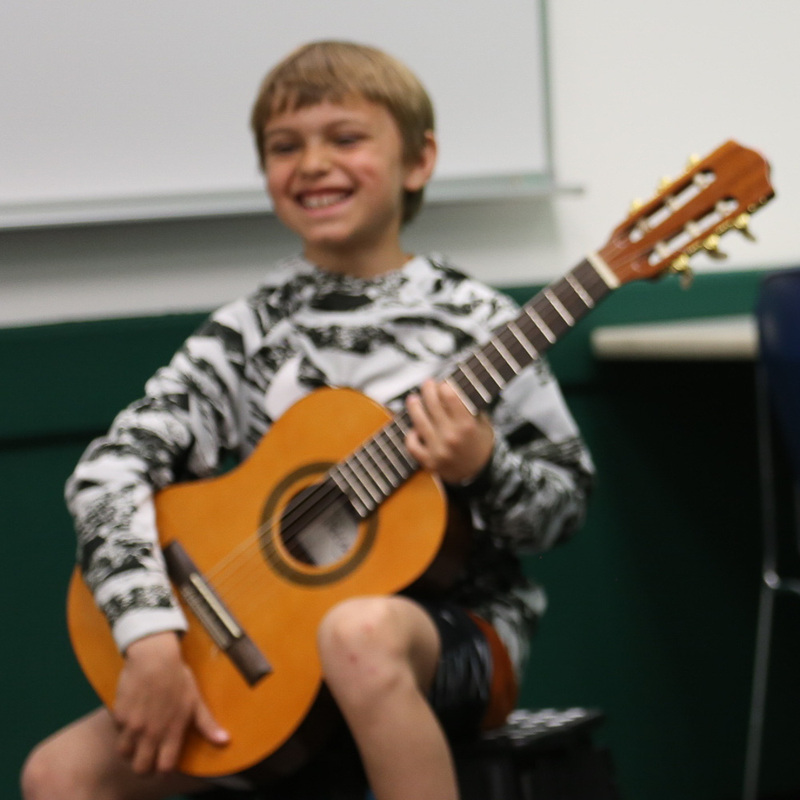 The Fairbanks School of Talent Education is a nonprofit educational corporation that provides classes for violin, viola, cello, flute, and guitar utilizing the Suzuki method of music education. Our name, “School of Talent Education” supports the philosophy that talent is learned through consistent practice and encouragement. 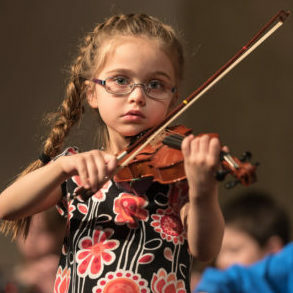 Every child can develop musical ability. Weston Strings Audra Carlson | 2024 Weston Drive, Fairbanks. | 907-457-8049. Every Child Can! © (ECC) is an introduction to Dr. Suzuki’s philosophy and its application to Suzuki education. For parents, teachers, prospective teachers and others, this course provides an inspiring, in-depth look at the Suzuki approach to teaching and learning. For teachers, ECC serves as the first course in the Suzuki Association of the Americas’ Teacher Development Program. In addition to exploring the elements of the Suzuki approach and its far-reaching goals, it includes an introduction to learning styles, history of the development of Suzuki education, the role of parents, the importance of Suzuki pedagogical training, and an overview of the SAA’s role in supporting teachers and parents. A fast-paced, engaging and inspiring program, ECC includes video materials and SAA-developed courseware, and provides each participant with useful reference materials (manuals) for later study. Every Child Can! Will be offered September 15, 2018, at Zion Lutheran Church, 2982 Davis Rd from 9:00 to 4:00, with an hour break for lunch at noon. The cost will be $125 per person. 1. Consistent attendance gives maximum benefits to individuals and groups. Students missing lessons impede their progress and that of the class. Emergencies or extended illness should be discussed with your group class teacher. 2. Large group recitals are important milestones. If a student has been absent frequently, especially for the 2 lessons before scheduled performances, teachers will not allow participation in those special events. 3. Punctuality is important for the smooth functioning of classes. Arrive 10 minutes early to settle in, take care of bathroom needs, and tune. Tardiness interrupts the class and wastes everyone’s lesson time. 4. Plan your out-of-town times with our printed semester calendars in mind. Inform group teachers as well in advance as possible about known absences. 5. Please communicate with FSTE group teachers whenever necessary about your family needs. We are fortunate to be able to use University Park School for our classes and recitals. Let’s be careful to respect this facility. Parents: PLEASE SUPERVISE YOUR CHILDREN AT ALL TIMES. Running is for outside the building only. Please do not bring food or drink into the school. University Park teachers have invited us to use their classrooms. We MUST leave these rooms just as we find them, putting furniture back that we may have moved. Please help us continue to be welcome at University Park. Recitals are an integral part of our program. On the first Thursday of the month go to your regularly scheduled class, plus the recital at 6:30 in the Commons. Students must be nominated for these recitals by their private teachers and need to practice with our accompanist, JIM SPONTAK, 458-7458 and cell 388-8625, spontak@gci.net. 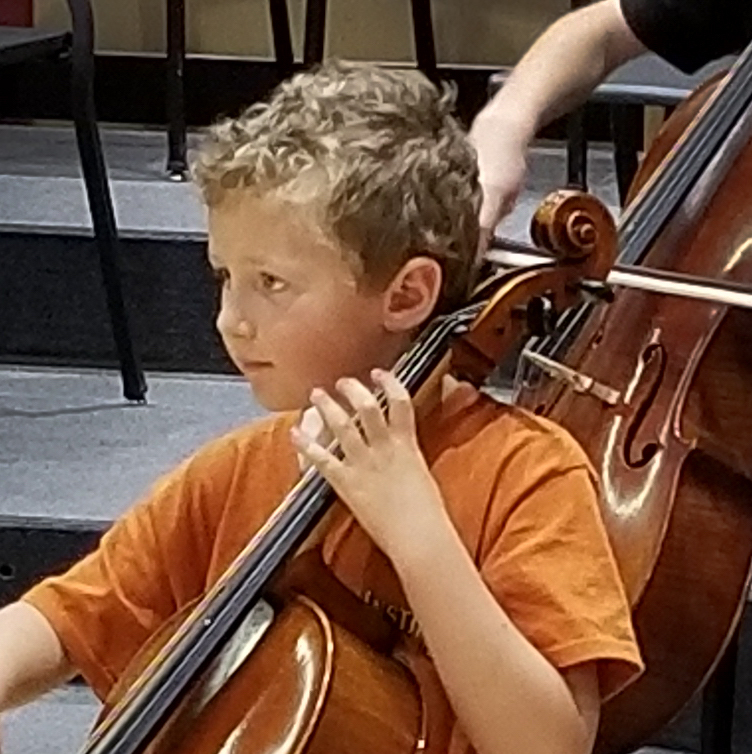 Arrange to practice with him the week before the recital from 7:00 – 7:30 pm; there is only limited time immediately before the recital from 6:00 – 6:30. Other times can be arranged with Jim at his home studio, but these would be at his hourly rate. Please be aware that it is our policy for students to participate in ONE recital per year. We want to give every student who is ready the opportunity to play and there are not enough slots for more than one recital per student. Families should understand that it is as important to listen to others perform as it is to perform oneself. Help each other perform and be an enthusiastic audience member! Parents should be aware that no matter when their particular student’s class meets, special events may require additional attendance within the 6-7:30 time period. We meet every Thursday evening at University Park School with any exceptions noted below. January 17: First Group Lesson of Spring Semester.